Storage World carries moving boxes and packing supplies in many sizes at each of our locations. Our moving boxes come in many sizes to fit all your items in our storage units. We have the moving supplies and packing boxes you need — when you need it — to make moving and storage easy. 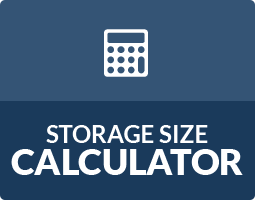 Visit one of our three Atlanta storage locations for your moving supply needs. Dish Pack Boxes are “Double Walled” for china, glassware or a large lamp. Small Moving Boxes Fit Items Like Books, CD’s, Tools, Video Tapes. 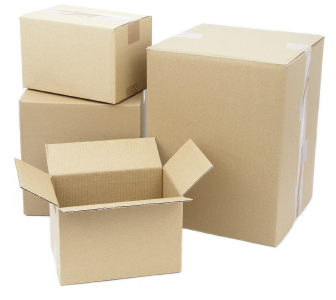 Medium Moving Boxes are Ideal for Kitchen Utensils and Other Miscellaneous items. Use Large Moving Boxes for Pots, Pans, Toys, Medium Lamps, Shades, etc. An Extra Large Moving Box is Great for Light Bulky Items, Like Toys and Tupperware. Picture Moving Boxes are Useful for Storing Framed Pictures and Mirrors. Our Wardrobe Boxes Come with a Sturdy Hanger For Secure Storage. Having trouble figuring out what you need? 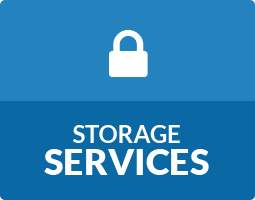 Talk to one of the experts on site at our storage facilities in Jonesboro, GA and Decatur, GA on Panthersville Rd and Flat Shoals Pkwy. 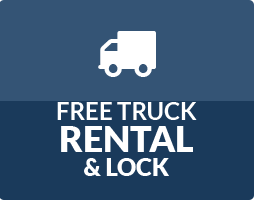 We’re happy to help make your moving experience simple.